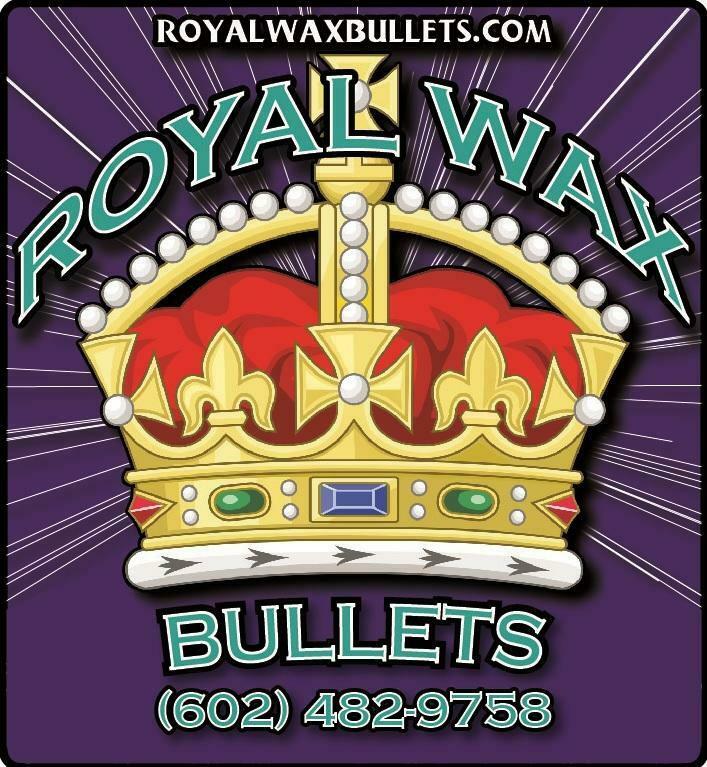 Our wax bullets have been especially formulated from scratch to be non-shattering. Fast and easy clean-up for shooting indoors or outside. Our wax is Cowboy Fast Draw Association approved. 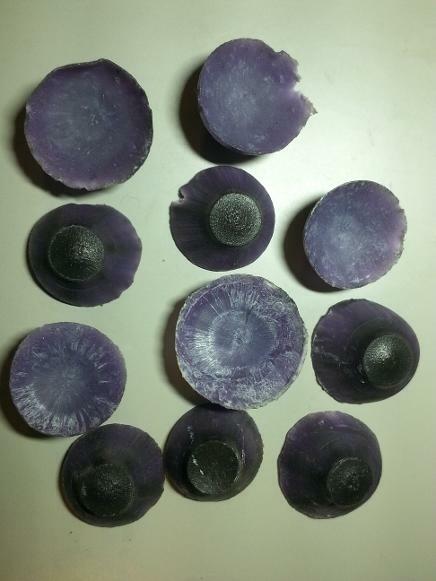 These wax bullets are non-shattering, they are soft with a melt point of 166 degrees. 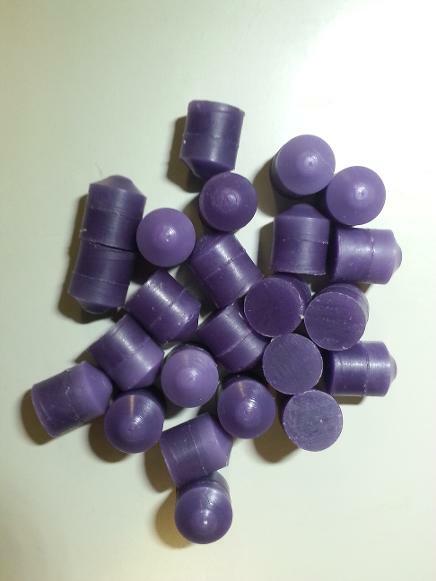 WAX MELTS! It would be in your best interest to keep out of direct sunlight, especially when loaded in shells. For best results keep covered and shaded!